Don’t miss any sports event! 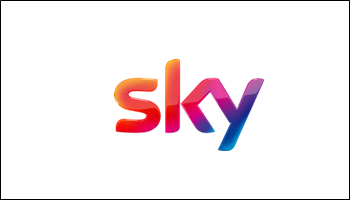 Live sports broadcast on a big screen with our partners Sky and DAZN. 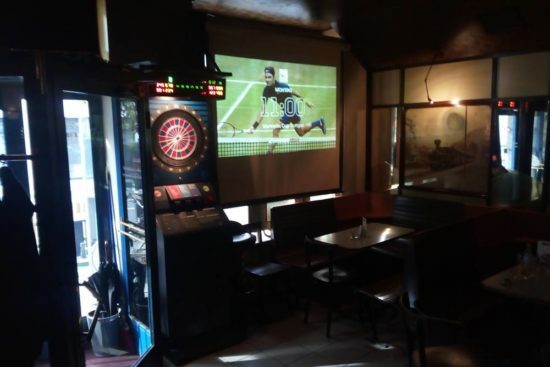 You can bet live in the pub at our bet-machine. Our dart-machine is very popular by the guests. We also have our own team in the “Austrian Elektronik Dart Liga”- The team’s name is “The GIANTS“. Come over and play a round! “Mirjam´s Pub” – the oldest beerpub in Salzburg – district Schallmoos/Salzburg! If you have any questions do not hesitate to contact us – please contact us at the phone number +43 662 873962 or send us your request!